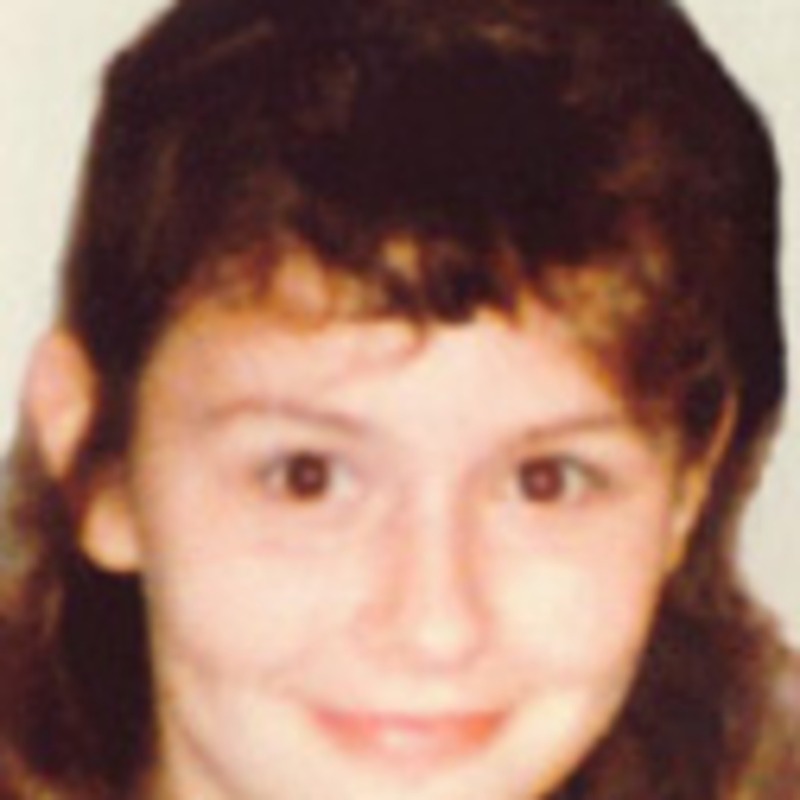 Kimberly Rachelle Norwood was a 12 year old from Hallsville, TX. She had a sister and several brothers, and loved horses. On May 20, 1989, Kim was walking with some other girls on a country road. They all split up to go home. Kim never arrived at her house. She was never seen again.